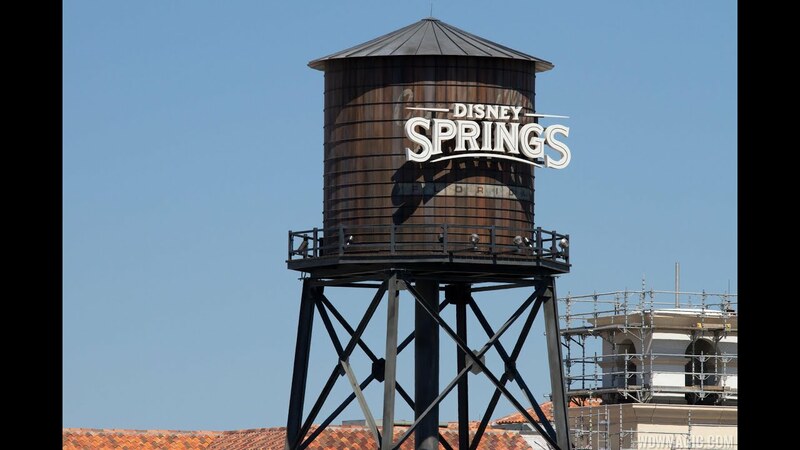 Jul 24, 2013 in "Disney Springs"
A new Downtown Disney guidemap is now available which shows some of the current and in-progress changes taking place in preparation for Disney Springs. You can see from the close-up on the map below that most of the buildings on Pleasure Island are removed (see photos of the demolition work). Also of note is that the map now indicates the closed parking lots and closed walkway to the east side of Saratoga Springs. Click below for the large versions.